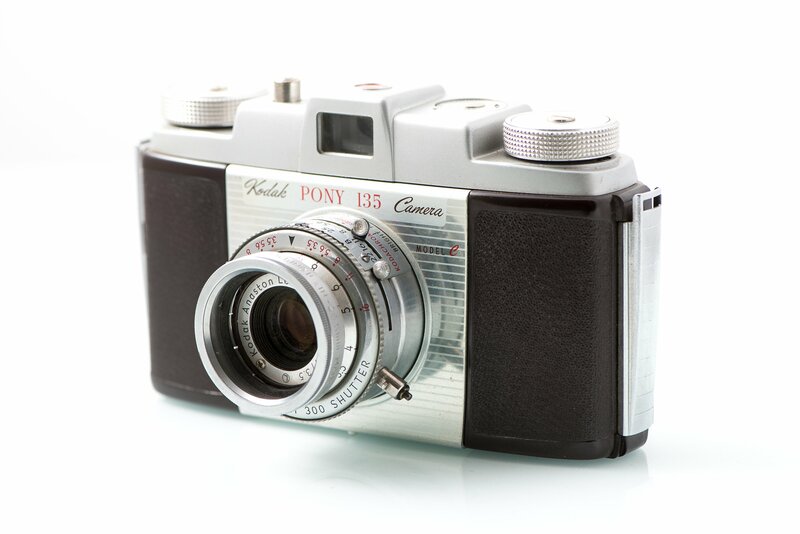 Eastman Kodak Company, the former global juggernaut in photography who lost its way in the era of digitalization – making its iconic photographic film products obsolete – has ensured they don’t miss out on another paradigm-shifting opportunity: cryptocurrency and blockchain technology. Yes indeed, Kodak is partnering with WENN Digital to create a cryptocurrency, named KODAKCoin. They aligned today’s announcement with their booth at CES 2018 in Las Vegas – the world’s leading consumer electronics trade show – allowing them to present the concept to leading innovators and influencers. Beyond the KODAKCoin cryptocurrency, this licensing partnership will make use of blockchain technology in another way, via the KODAKOne image rights management platform. Together, these will help photographers protect their creative endeavours by being paid fairly; an issue that has long plagued the industry. The KODAKOne platform will create an encrypted, digital ledger of rights ownership for photographers – who will be able to register both new and previous work – which can then be licensed within the platform. Making all this possible is the platform’s native token, KODAKCoin. Participating photographers will now be set to take part in a new economy for photography, where now they will be able to receive payment for licensing their work immediately upon sale, and even sell their work with confidence – thanks to the secure blockchain platform. The SEC-regulated Initial Coin Offering (ICO) is set to take place later this month on January 31. It will be available to accredited investors from the United States, as well as a handful of other developed countries. Following this news, the share price of Eastman Kodak (NYSE:KODK) surged by over 115% after today’s trading; a welcoming change for the stock, which has plummeted by over 90% since early 2014. This comes after Kodak filed for Chapter 11 Bankruptcy Protection in early 2012, before re-commencing trading again in late 2013 as a rejuvenated company. To learn more about these blockchain initiatives, and details of the imminent ICO, visit www.kodak.com/go/kodakone and www.kodakcoin.com.